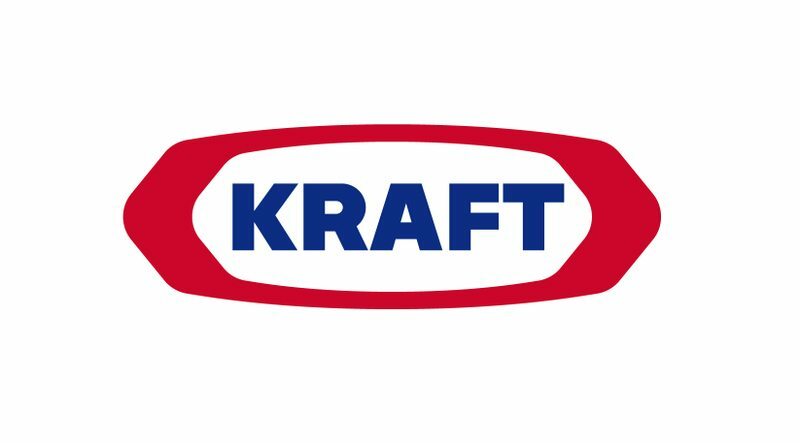 Kraft Foods Group, Inc. is seeking a Senior Manager of International Strategy in Chicago, IL. The Senior Manager, International Strategy reports to the Director of Operations. The incumbent’s goal is to build business models to establish or expand distribution given the constantly changing regulatory, political and economic environment in foreign markets for Kraft Foods. The position is also responsible for assessing the impact of these changes, developing objectives aligned with the strategy of the business for future growth, and contributing to execution in international markets. 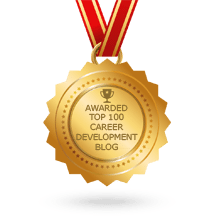 The key aspects of this position are an in-depth understanding of workflow, supply chain, Kraft’s products, and a vision to unlock new areas of business. Through collaboration with internal and external stakeholders and Kraft domestic business units, the strategist will ensure Kraft is optimally placed to leverage opportunities across key markets in the Latin American, Europe and Asia Pacific. To learn more, or to apply online, visit the Kraft Foods job posting here.